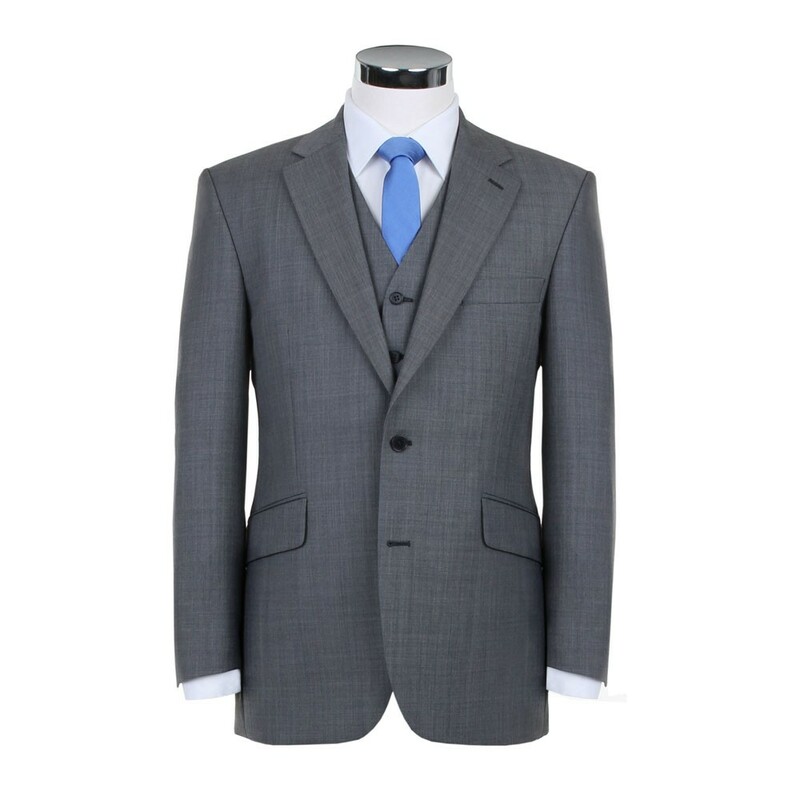 The Scott's suit is available to buy from size 34" to size 60" chest as a mix and match. Each customer can choose any size jacket to accompany any size trouser. A tailoring service is also provided in store.